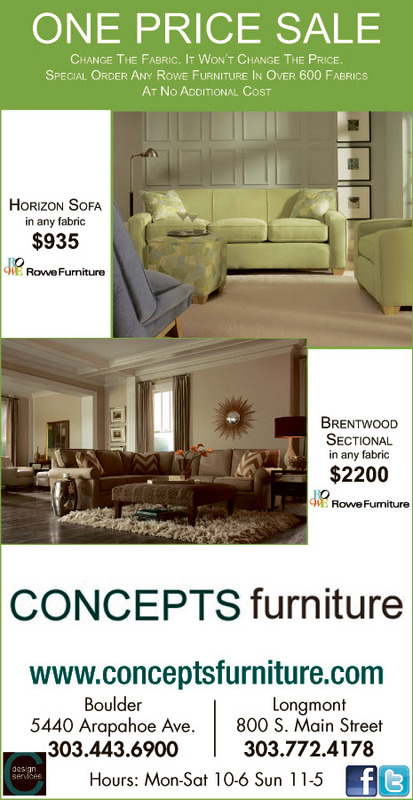 ROWE UPHOLSTERY SALE – Visit Stores for details. 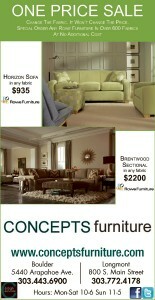 All Rowe Sofas and chairs 1 price you pick any of the over 600 Rowe fabrics. Our professional Design Consultants are here to guide you through the decorating process and make your vision happen. 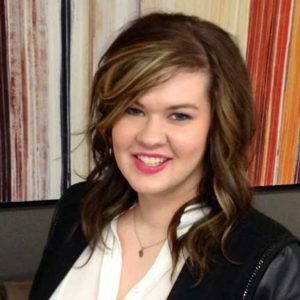 They are fully trained in design, familiar with current trends, colors and styles. The skills of our staff can help you visualize how custom furniture can look and fit into your home. 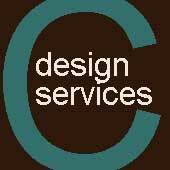 Design Consultants will come to your home or office to provide design services. The in-home service will follow a focused and specialized process to attain your desired look. From complete home and room makeovers, to adding individual pieces that will complement existing furniture Concepts can assist you. With the information acquired at your home, a design plan is created that meets your expectations and budget range. We will take your ideas and develop a comprehensive plan, pulling from our experience and your input for you to consider. 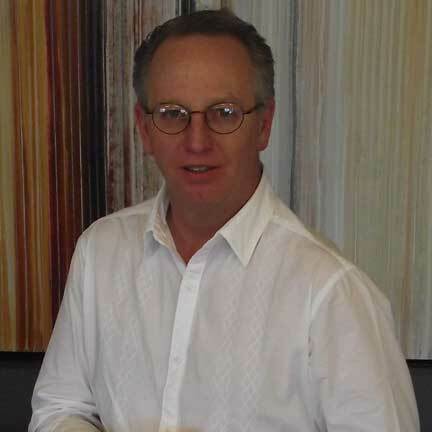 Any questions…..just ask an expert…your personal design consultant! 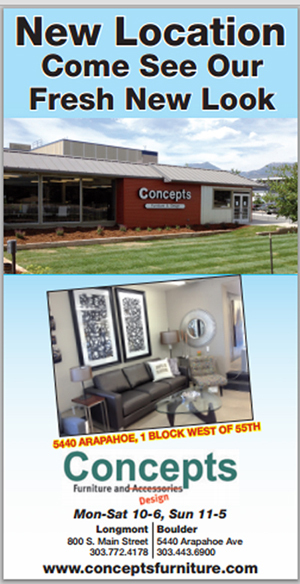 Thank you for your interest in Concept’s In-Home Consultation program. If you are looking to furnish a whole room or simply want to figure out which piece may be missing, our Design Team will be happy to schedule a time to come out to your home and help you make your room beautiful. Fee Structure First Visit: $50.00 per hour. The first visit will be limited to 1 hour. *The $50.00 fee for the first visit will be converted to store credit if a minimum purchase of $1000 is made within 30 days of the visit date. Repeat visits may be booked for longer increments if needed. The Fee is set by your Designer and applies to all visits and will be billed to the half-hour. Payment will be due at the time of the visit, and is payable by cash or check. The recliner arrived yesterday and we just unpacked it and put it together. My husband is looking forward to relaxing in it tonight! Subconsciously we make judgment about a person, environment, or product within 90 seconds. It is because we put most importance on visual factors when purchasing. Color serves as a channel for emotion. PANTONE , “global authority using color”, is a great resource of the up and coming color combination. Color has a unique ability to engage the eye. Often times we find ourselves finding a balance between light and bright or classic and new. Being able to find unique combinations we can become more relaxed or even more excited. You will see color trend appear in fashion and interiors, often times being able to see the correlation between the two areas. Interior colors can be based off of a shirt that we absolutely love or a scarf that we got as a gift. When you are picking living room colors, you can use your choice as a way of expressing yourself. Wall colors can be both practical and versatile. Finding a harmoniums balance is what we are all after. 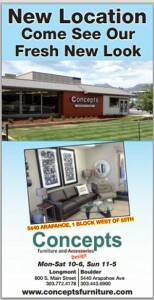 Concepts Furniture and design has Interior Designers on staff that can guide you with mixing colors. We can help you pick out wall paint and interior furnishing that will be visual appealing to not only you as the homeowner but all that you may share the space with. Something as simple as new paint colors for your living room will help you become reenergized and excited about the space that surrounds you.